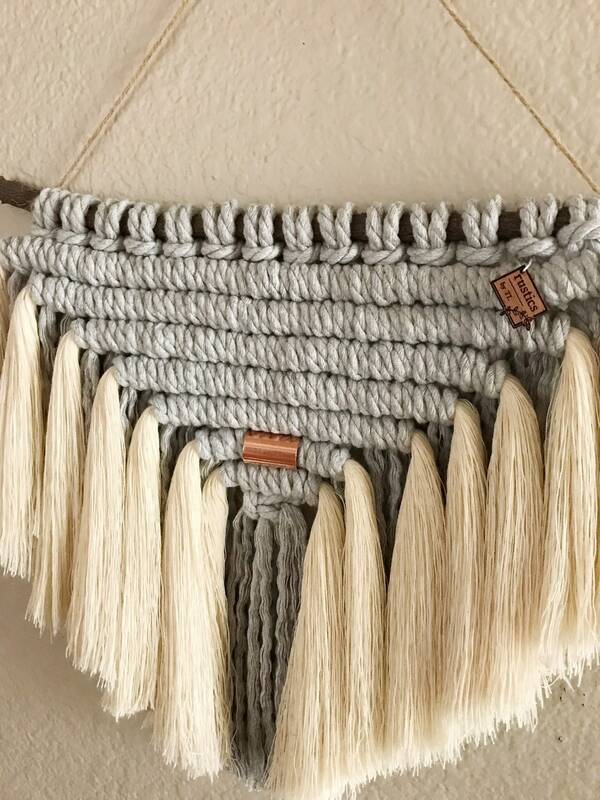 This is the perfect neutral bohemian piece to add some bohemian charm to your home. 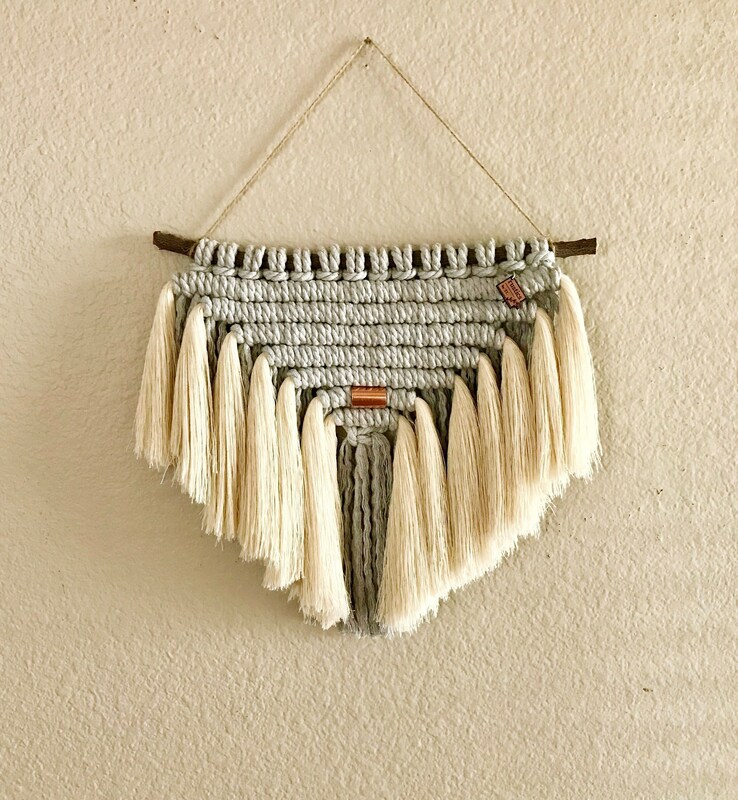 This handmade macrame wall hanging is made of 100% cotton natural and grey rope. Sorry, no international shipping at this time. United States only.